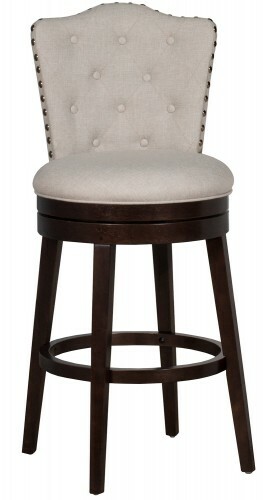 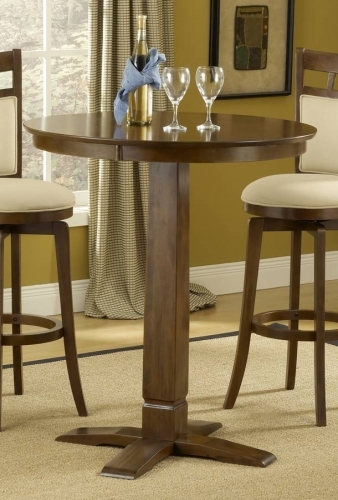 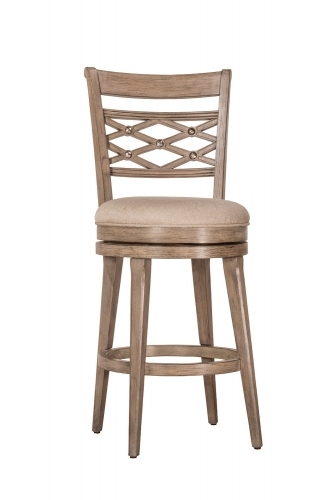 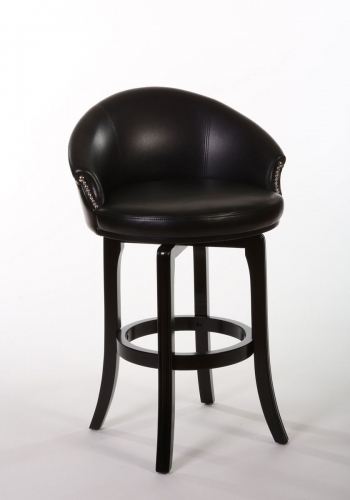 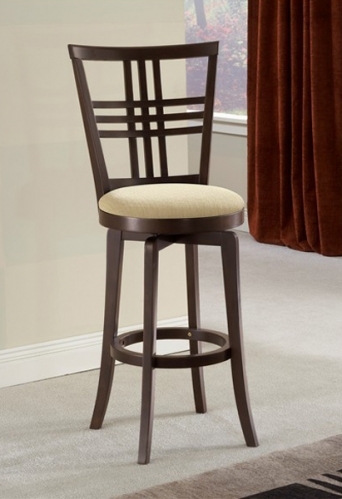 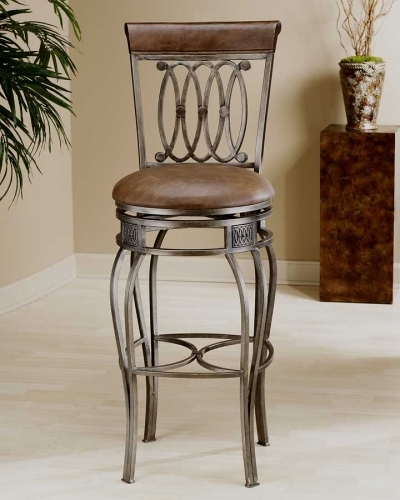 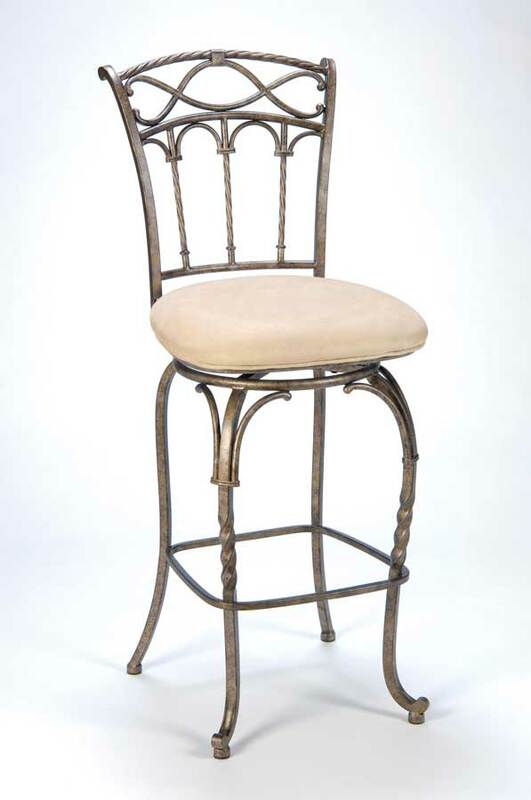 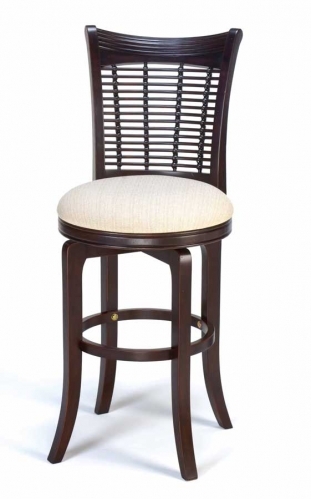 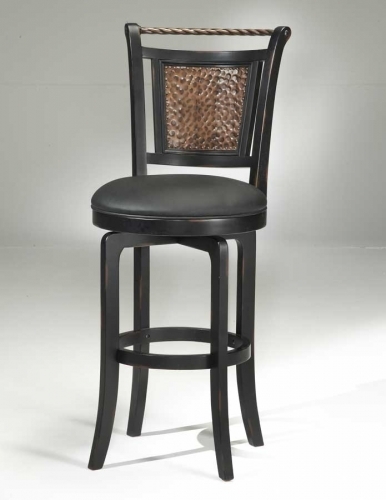 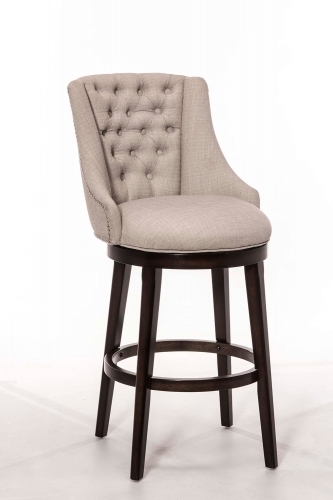 The elegance of the Kendall stool, by Hillsdale Furniture, is brought forth by its intricate details. 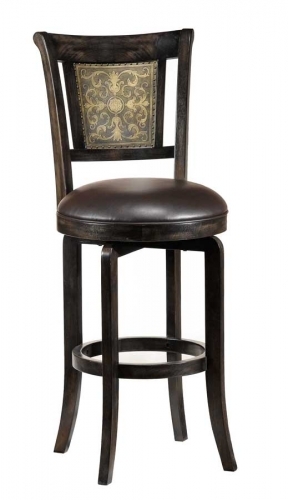 Notice on the back the twisting spindles topped by arches and how this motif is carried into the stool’s legs. 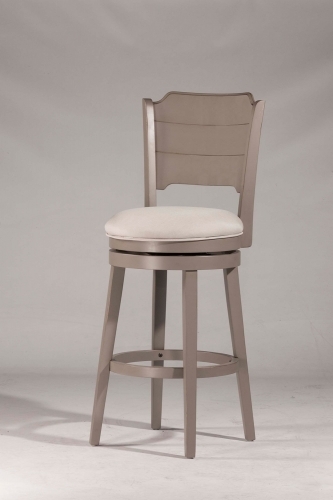 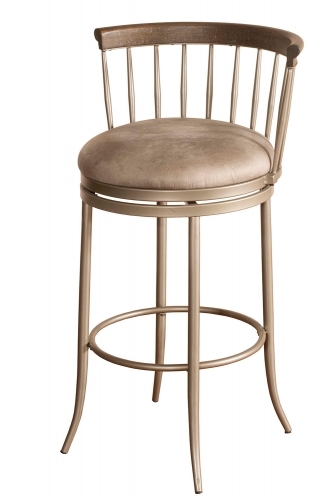 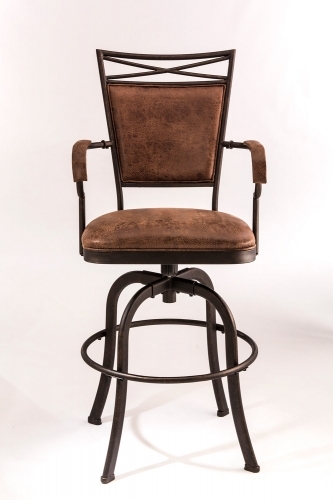 The pewter base with antique bronze highlighting finish and faux suede fawn (beige) fabric seat adds a warm glow to complete the wonderful style of the Kendall stool. 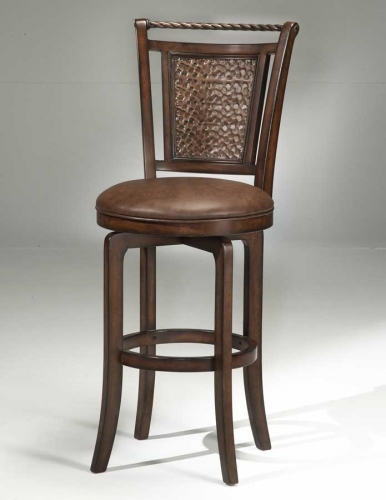 Recommended Care: Dust frequently using a clean, specially treated dusting cloth that will attract and hold dust particles. 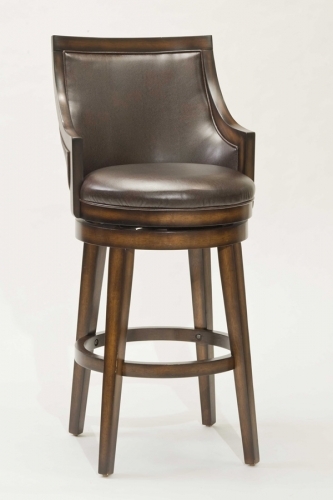 Do not use wax or abrasive cleaners as they may damage the finish.